We have had the pleasure of working with a variety of companies, organizations and brands all over the world. Showcased below are just a few of the brand stories we have helped clients uncover, define and share. In the world of high-end hospitality, Relais & Châteaux truly stands apart. 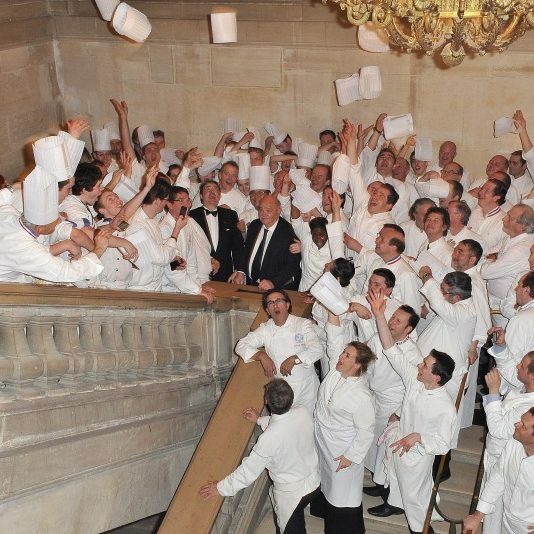 This remarkable association is not only a collection of the world’s finest hotels and restaurants, but also (and importantly) the world’s finest hoteliers, chefs and restaurateurs, each of them utterly unique and independent, all of them unified in their passion for making people happy through, what the French call, “art de vivre” (the art of living). Working with Relais & Châteaux international, we helped them uncover and define their brand story and then engage and align all their members (and their staff) around it. 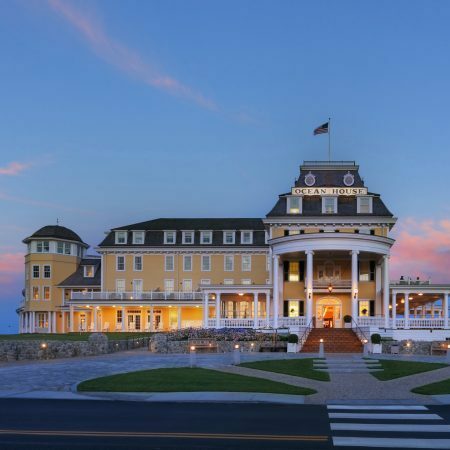 More recently, we completed a series of short StoryTelling films for Relais & Châteaux North America, helping them position their brand in the hearts and minds of North American travelers. 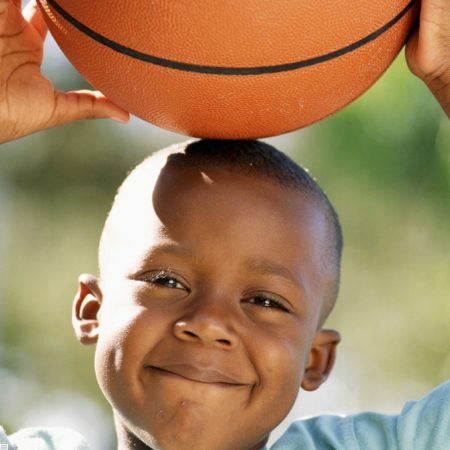 Every child deserves the opportunity to experience sport that is pure, joyful and full of promise: good sport that is fun, that is collaborative, and that teaches kids valuable lessons they can carry with them into life. But when sport becomes all about winning, it turns bad, and the many positive impacts of sport are quickly put on the back bench. True Sport is a grassroots series of programs, tools and stories that exists to help individuals, communities and organizations ensure good sport has the potential to make the greatest difference for our kids. After going through our StoryFinding process, True Sport was better able to articulate its vision for Canadian sport and its unique role in achieving it. 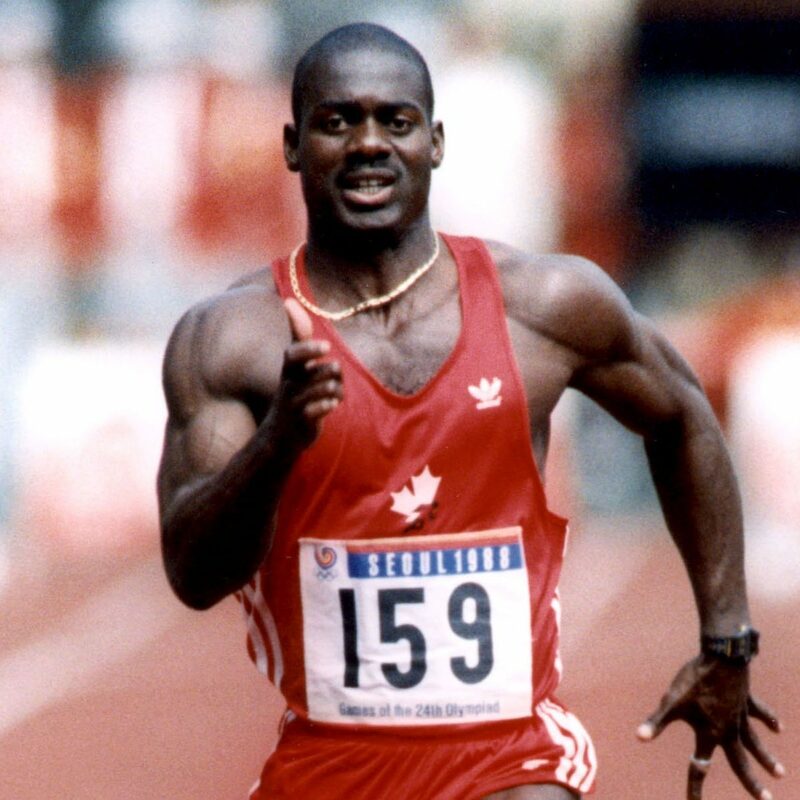 The Canadian Centre for Ethics in Sport (CCES) was created in the wake of Canadian sprinter Ben Johnson being stripped of his gold medal when it was discovered he had doped at the 1988 Seoul Olympics. Formed with a clear anti-doping mandate, the organization soon grew to understand that good sport begins in youth and extends far beyond having drug-free elite athletes. Through our StoryFinding process, the CCES uncovered a higher vision of sport that is “fair, safe and open to all” and identified three forces it keeps in play to realize that vision. Once the organization’s verbal story was crafted, we helped them overhaul their visual story, with a new brand identity and rich StoryTelling pieces. And through a series of StoryKeeping workshops with staff and other stakeholders we helped CCES ensure their new organizational brand story would come consistently to life in thought, word and deed. How do you brand a product that is, in the eyes of many, a commodity? This was the challenge posed to us when we started working with Canada Beef to better brand the product they are responsible for marketing around the world: Canadian Beef. 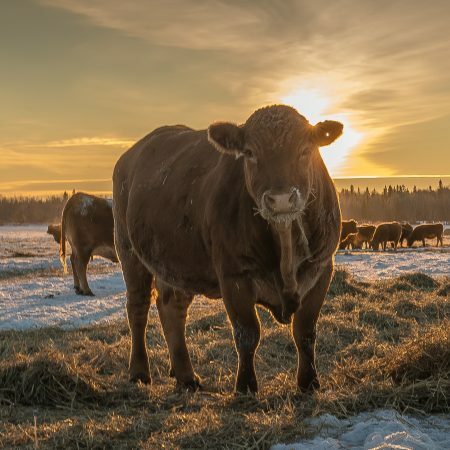 Through our StoryFinding process, we helped the team recognize that what truly distinguishes Canadian Beef from Australian, American or Brazilian product was Canada itself: our cooler climates, our wide open spaces perfect for grazing, our long summer days, and our culture or hardworking farmers famous for doing what’s right. Once this brand story was crafted, we not only helped engage and align employees, board members and beef farmers around it, but also bring it to life in film and in print.